Review of Lewis M. Dabney’s Edmund Wilson: A Life in Literature. 639 pp. Farrar, Straus and Giroux, $35. Apart from his collection of long stories, Memoirs of Hecate County (1946), which was banned for obscenity in the State of New York, Edmund Wilson’s books were never widely read. But for upwards of half a century they had an incalculable impact on readers. Several generations of American intellectuals not only cared what he thought about literature and politics but used his career as a model. They admired his restless curiosity, omnivorous reading, sharp literary judgment, and grasp of culture as a living entity. They envied the unforced clarity of his style. He was hardly more than a decade older than the writers who founded Partisan Review in the mid-1930s, and his deep-dyed American background was different from their immigrant roots. Yet, as Lionel Trilling and Alfred Kazin testified, they looked to him as their difficult-to-please mentor. Other sources of inspiration for the PR circle were distant figures, but Wilson actually married into the family when he took Mary McCarthy, their scarlet princess, as his third wife. The same chemistry of warm admiration and crusty independence can be observed in his relations with writers and editors in the 1950s, especially Roger Straus and Jason Epstein, who encouraged him to collect his earlier journalism and reissued his books as upmarket paperbacks. Not long afterward, the more literate radicals of the 1960s rediscovered To the Finland Station (1940), his galvanizing history of revolutionary ideas and personalities, and were cheered by his critique of the cold war, which he saw as a byproduct of America’s imperial designs. In “The Metropolitan Critic,” published anonymously in these pages shortly before Wilson’s death in 1972, a young Clive James took the measure of his whole career, singling out literary chronicles like The Shores of Light (1952) as keystones of the critic’s trade, and paid tribute to the insight of his deceptively plain style. Finally, a generation of public intellectuals who emerged in the 1980s, including historian Sean Wilentz, cultural critics Andrew Delbanco and Louis Menand, political essayist Paul Berman, and art critic Jed Perl, were drawn to Wilson’s example as a counter to specialized academic work, with its restricted language and limited audience, particularly in the social sciences and literary theory. Dabney stresses the effects of Wilson’s Puritan background but also his serious effort to declass himself, partly through an allegiance to art and culture. He recoiled from Christianity but was drawn to Jews, ancient and modern, for their peculiar moral urgency. His mother was a collateral descendent of Cotton Mather, his paternal grandfather a learned Presbyterian minister, yet Wilson made the leap from Victorian gentility to 1920s bohemianism. He opened himself to fresh experiences, first in the army hospital corps in France, where he rubbed shoulders with people he could not have known at boarding school or Princeton. He plunged into popular culture, which was so remote from his classical education, into “dissipation” and sexual experimentation (reported in his journals with almost clinical precision), and then into politics and Depression journalism, focusing on the travail of ordinary Americans. His travels across America were followed in 1935 by a five-month trip to the Soviet Union, where, during a long hospital stay, he read Marx and Engels by day, Gibbon at night. He was exploring radical movements from the French to the Russian Revolutions and, after this failed him, began searching for a republican ideal of virtue and character in figures like Grant, Lincoln, and Justice Oliver Wendell Holmes. If Wilson’s course of downward mobility at first resembled Orwell’s, by the end he sounded like Henry Adams, a sardonic observer formed for a different world, a disaffected link to an almost forgotten past. Since Wilson’s father left him no money directly, and his mother tightly controlled the purse strings, he spent much of his adult life in genteel poverty. Along with his ferocious work ethic, this constant need for cash helped democratize his point of view. So did his passionate affair with a working-class woman, Frances Minihan, between 1927 and 1933. As described in his journals and his sexually explicit novella “The Princess With the Golden Hair,” it became the most tender experience of his life, the notable exception to his many destructive relationships with women of his own class. She was utterly devoted to him, tolerant of his affairs, and sexually uninhibited in a way that delighted him. She loved him unconditionally and marveled at his intelligence, but the social gap they tried to bridge kept them from marrying. Instead Wilson had a breakdown, at almost the same moment as the larger breakdown of American society. Wilson’s personal crisis and the relative failure of his novel shook his confidence as a writer and made him fear that he would go the way of his father. His parents’ marriage was a union of opposites. His father grew neurotic, solitary, and reflective, spending his happiest hours amid the woods and streams of upstate New York; his mother was gay, social, anti-intellectual, and felt constantly thwarted by her husband’s self-absorption. As if in protest she suddenly went deaf on the way back from a trip to Europe, and she came to think that brilliant people, her husband and son among them, “always had something wrong with them,” a notion that may have contributed to the thesis of one of his best collections, The Wound and the Bow (1941). 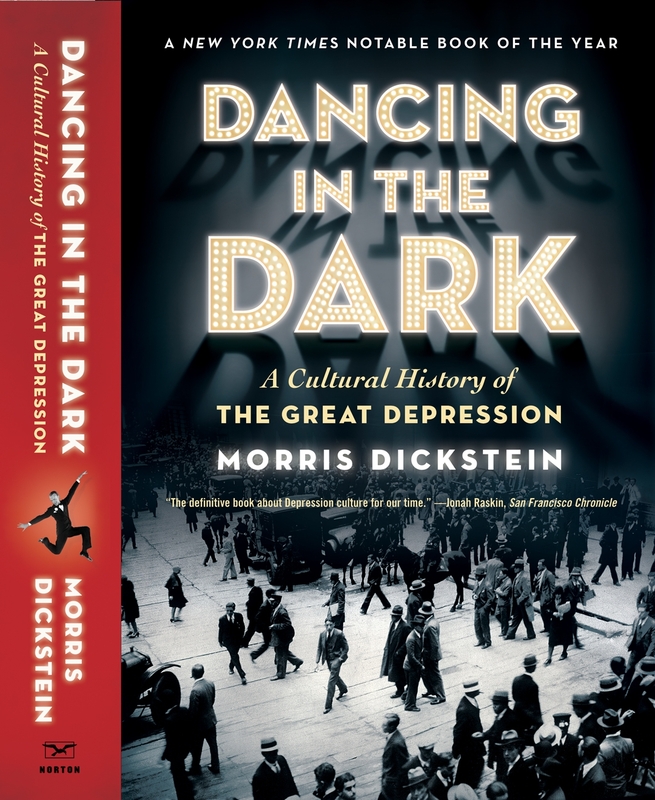 Largely written during his marriage to McCarthy, the book was anchored by two long biographical essays on Dickens and Kipling, both studies of the effect of childhood trauma on the writer’s creative life. As early as the late 1920s, Wilson worried that criticism was growing too abstract and academic. As literary editor of The New Republic, he groused to one his reviewers, R. P. Blackmur – already a formidable intellectual at 25 – he that “there has lately been such a reaction against the impressionistic criticism of the day before yesterday that there is a tendency entirely to eliminate any intimation of what the work under consideration looks, sounds, feels, or smells like.” (Letters, 170) The New Criticism, a discursive, pedagogical offshoot of modernism, did not yet exist, yet Wilson was already instructing it in the exigencies of literary journalism, insuring that scholastics would dismiss him as an “introductory critic” writing for the uninitiated. He goes on to show how Dickens, like his admirer Dostoevsky, gained from his “social maladjustment,” for it gave him a privileged vantage point outside or between the social classes. Elsewhere he sees how writers, including some of his Princeton contemporaries, lost their edge when they married rich women and settled back into a life of comfort. Writing in the throes of the Depression, Wilson cherishes his own independent position. And so began his work on Patriotic Gore (1962), his retrospective account of American writers in the decades after the Civil War. It proved to be an ambitious and idiosyncratic book, perhaps 200 pages too long and missing the narrative arc of To the Finland Station. Centered on figures like Grant and Holmes, the book was a testament to Wilson’s boundless curiosity and his engagement with the American past. Heedless of its subjects’ literary reputation, it was full of revealing things about neglected or forgotten writers like Harriet Beecher Stowe, Kate Chopin, or Mary Chesnut, whom academics would discover only years later. This could not only be transferred to Kafka but read as a credo for Wilson’s own form of “human-interest criticism.” For him the critic, like the artist, is a sensitive barometer of the moral weather of society, best measured not by way of abstractions but in the atmosphere of feeling, the minute pressure of actual human relationships.